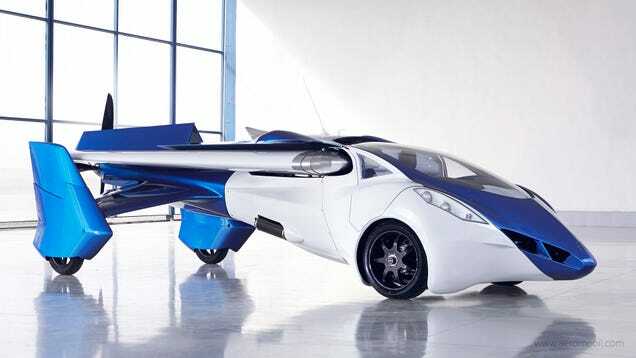 This flying car looks pretty damn cool in both flight and road modes, but especially when it opens up like a transformer. After being certified by the Slovak Federation of Ultra-Light Flying, the AeroMobil 3.0 has started final regular flight-testing this month. According to the company, it's very close to the final product now. 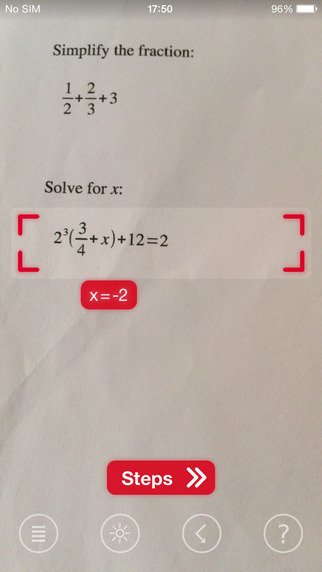 PhotoMath, “the world’s first camera calculator” which launched on the App Store earlier this month, has received an update making a number of significant improvements to the application. PhotoMath can be downloaded on the App Store now. It’s available free of charge, and as of this writing the application is optimized for the iPhone and iPod touch only. 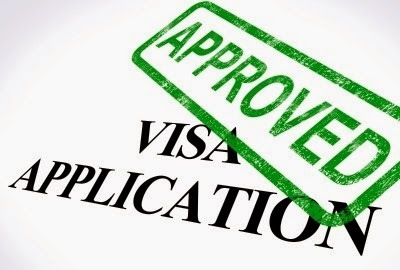 Are you applying for US visa? 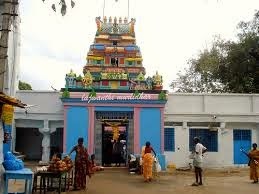 You can’t miss visiting “Visa Balaji” temple in Chilkur. The world's first windowless plane is all set to take off. A British developer will soon test a windowless plane that allows passengers to see what's going on outside. The windows would be replaced by full-length screens allowing constant views of the sky and space outside. Passengers would be able to switch the view on and off according to their preference, identify prominent sights by tapping the screen or just surf the internet. Happy Recharging your IDEA Prepaid Mobiles with Full Talktime Offers and 3G Data Packs. Enjoy Full TT on Rs.150, 200, 250, 300, 350 & Extra Talktime on Rs.500 - Rs.525 TT. Google Fit App - Google's new Health Platform. Enjoy Full Talktime offers on Airtel Online Recharge for Andhra Pradesh customers. Rs.220 - Rs.220 FTT. Also enjoy 1GB 3G data on Rs.255. Google’s first Nexus device to ever become available on Verizon Wireless was the Samsung Galaxy Nexus. It has been a long 3 years since it was released, but the new Nexus 6 is giving Verizon a chance at redemption. This month Google officially announced a brand new flagship phone that may replace that old Galaxy Nexus, the Motorola-made Nexus 6 smartphone. 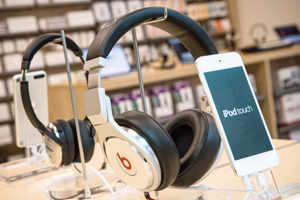 WASHINGTON: iPhone maker Apple is reportedly planning to relaunch Beats Music and integrate it with iTunes next year, according to a Wall Street Journal report. Apple bringing Beats Music into iTunes has always seemed like a fairly obvious route for this acquisition to go it seemed more like a question of when it will happen than if it will happen. PS4: Major 2.0 update incoming. Sony PlayStation is setting up to roll out a rather major update to PlayStation 4 consoles across the globe. According to PlayStation, the update will offer up Share Play, YouTube and a host of other features. The update will also add broadcast and video share features, including both uploading you game play footage and dedicated app support for YouTube. 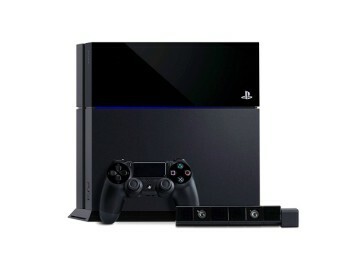 The Latest PlayStation 4 update is scheduled to be released on 28 October 2014. Google Earth for Android gets new 3D rendering technology. The new 3D rendering technology is by far the biggest addition: It is built from scratch, and Google says it provides “faster, smoother, and crisper” transitions as you zoom around the globe. Limited period offer for Karnataka customers. Also Enjoy Extra Talktime on Rs.550 & 750, Offer valid till Nov 11, 2014. Here is a very simple signal booster antenna that you can easily build yourself that improves the signal quality of cell phones, GSM and 3G networks. It only requires a few basic materials. MTNL, Mumbai launches its cheapest 3G data pack of 1GB at just Rs 99 with validity of 30 days and it has claimed that this is the India’s cheapest 3G data pack. The BSNL which has quite a number of leased lines is working hard to ensure that the lines are operational again, but is hamstrung by the extent of devastation caused to its infrastructure by Huhdud. The BSNL has leased out lines to several banks, business organisations, public sector undertakings like NTPC, Visakhapatnam Steel Plant and Hindustan Ship Yard. This apart, the Andhra University and Gitam University too have 1 GB leased lines. As the lines have not been restored yet, many banks could not ensure connectivity between ATMs and their main servers with the result that a majority of ATMs are still dead, causing hardship to the people. Also, bank customers are not able to use their debit or credit cards at merchant locations because of the same problem. A week back, a disgruntled consumer, Neha Tomar, posted pictures of Amul Gold Milk that had gone bad, on Facebook, and asked people not to consume products of Amul. The images caught the attention of social media users and went viral within a few days. We have had seen people posting videos of Coca Cola, Pepsi being used as bathroom cleaner. We have seen pictures of worms in a bucket of KFC crispy chicken. But, most of the time companies refuse to respond to such allegations. But, Amul did and responded to Tomar's complaint on their Facebook page. Vodafone offers full talktime on Rs.110 for Andhra Pradesh customers. BSNL Introduces Broadband TOP UPs for High Speed Internet which are applicable for all Home & Business Users.